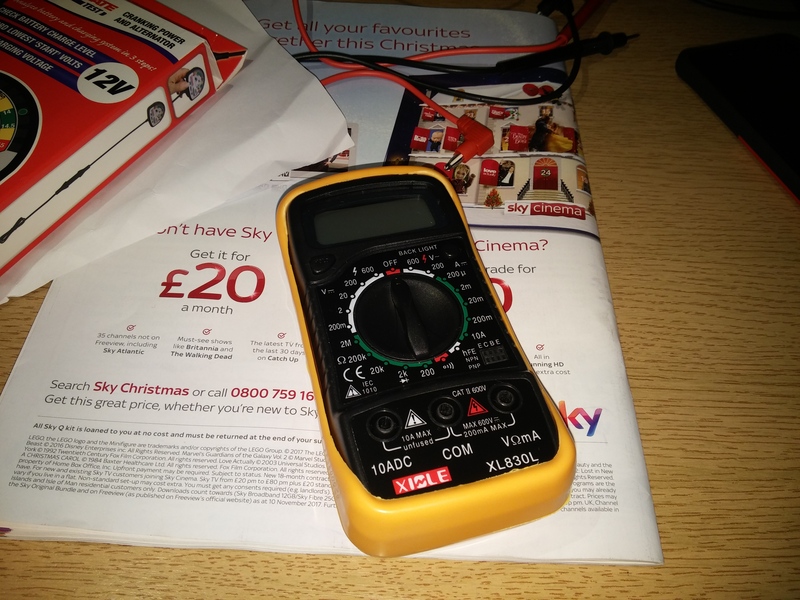 I'm in the market for a cheap (ish) fluke multimeter? I have no need for manual or box or even leads, it's just i'm trying to learn a wee bit more about electrics and having a cheap MM is just not going to cut it. Given i don't know the right termanology please bear with me, my cheapo MM has, hell uploaded pic to stop any misunderstanding, so this is what i have and i want one where you just swith to volts and it will give a reading be that 1.5 or 240v no messting about with switching dials etc, so anyone help with right termanology for what i'm after or even better a MM? Unfortunately - Fluke and cheap are words that don't go together. This is the one I use on a daily basis. 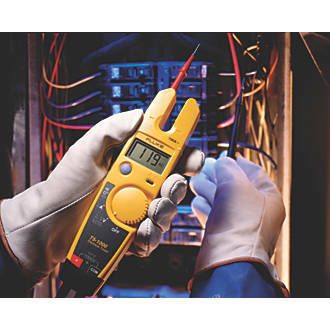 It's hand held and you can clip one lead on to the meter to test wherever you want - unlike the one you have shown where you have to put the meter down somewhere to test. Thanks for the termanology help. What bugs me most was i used to work at a place that had them hanging around everywhere and could have lifted a good few if i had thought about it, the one you mention i can get for £105 new and second hand for £80, so given there is not much difference price wise i'd just buy new if i have to, but the Scottish in me always wants a deal from somewhere.